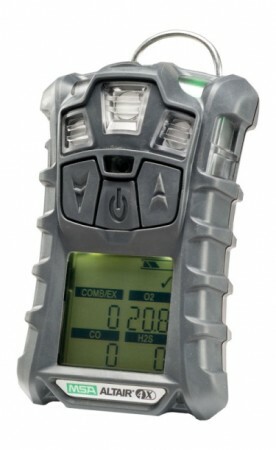 It is perfect for taking gas readings in the working environment as the risks could cause potential health risks or if the toxic gas levels get to high even worse. Therefore this device is perfect for keeping on top of this problem. This product can detect up to 2 gases (LEL and O2) and it comes with a standard 3 year warranty but it also comes with a GLOW warranty which covers for another year.